Beautiful Townhouse built in 2013. Features 2 bedrooms, 2.1 Baths and In Unit Laundry. 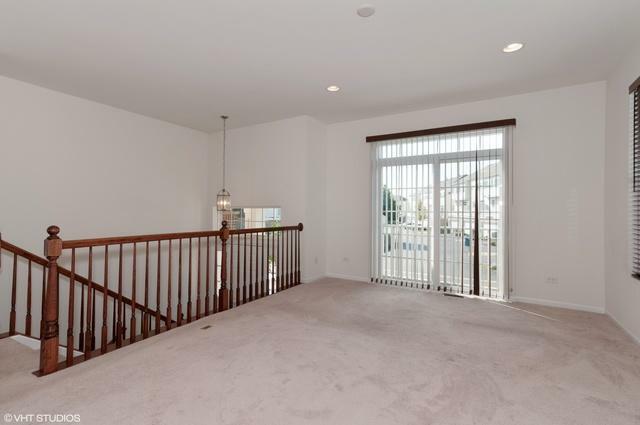 Open Kitchen and Living Area with Can Recessed Lighting and Balcony on Main Level. 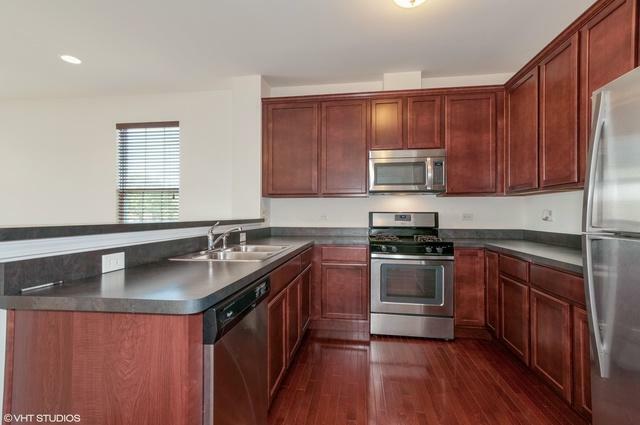 Hardwood Floors in Kitchen, 42" Cabinets, Pantry and SS Appliances. 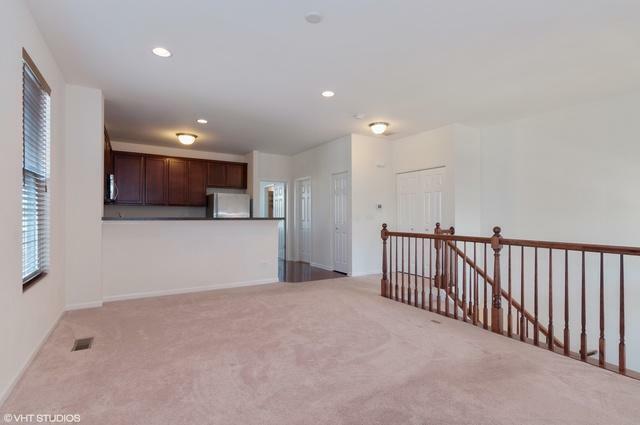 Master Suite with Private Full Bath, Double Sink and Walk In Closet. Second Bedroom in Lower Level with Private Full Bath as well. 2 Car Garage with additional parking for guests. 30 year Transferable Home Builder Warranty. 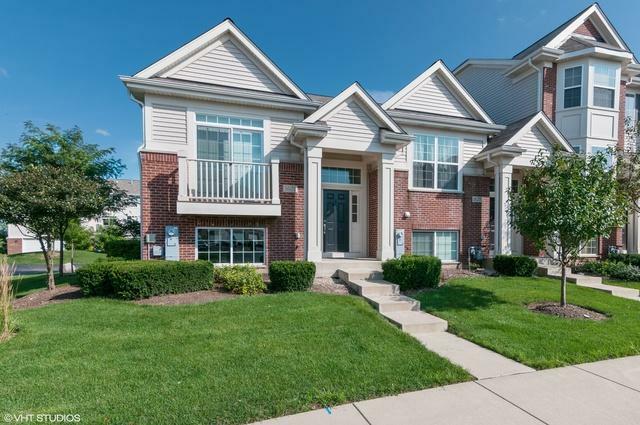 Great location close to Metra, Shopping and Tollway.